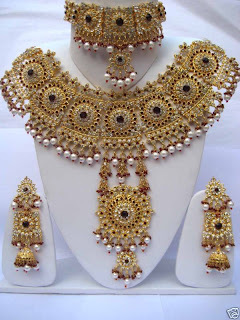 Indian Gold Jewelry Is In Fact The Beauty Of Indian Bride As Well As The Brides Of Other Parts Of The WorldIndian gold jewelry is becoming more and more popular in different parts of the world. Whether it is Europe, America or Australia the demand of Indian gold jewelry has been very respectable. At first Indian jewelry was only appreciated and adorned in limited parts of Asia. But, later its popularity rose and now it is immensely popular in various parts of the world. 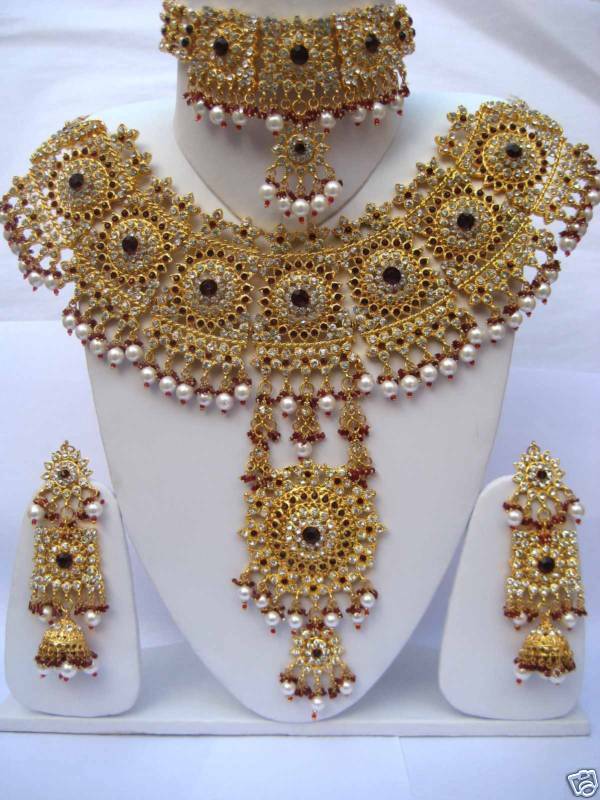 In India a bride can't imagine to get married without wearing gold jewelry. Therefore, it means that it is a necessity of today's Indian bride because Indian gold jewelry is meant to beautify the bride. But, nowadays it is not just Indian bride who gets ornamented with Indian jewelry; in fact brides of the other parts of the world also show keen interest to adorn the gold jewelry of Indian touch.